He managed to stay away from social networking for years, but then he gave in and joined Twitter. 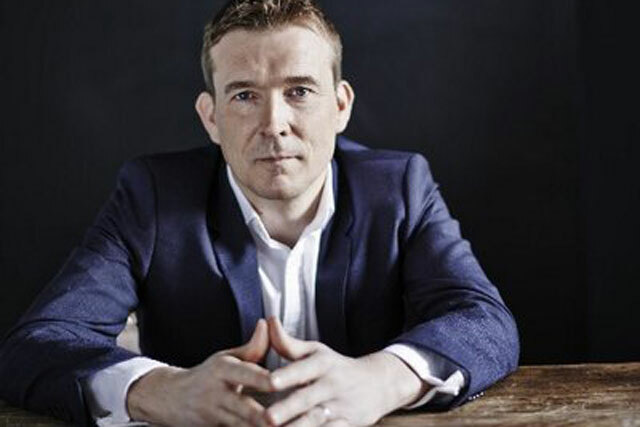 But David Mitchell, author of Cloud Atlas, didn’t take to the social network for the fun of it - he did it to publish his next novel. ‘The Right Sort’ is a short story, written in 140 character instalments, that has started being published today on the @david_mitchell Twitter account. The story, which is set in 1978 and follows the story of a teenage boy who discovers valium, will be published in a series of 20-tweet instalments over the next seven days. Mitchell admitted to the BBC that it is in fact a marketing ploy to promote his new novel, ‘The Bone Clocks’. But that doesn’t really matter – he’s publishing a story for free on Twitter, and it is an excellent way to build anticipation. ‘So we’re looking out for an alley called "Slade Alley",’ says Mum. ‘On the left. And mind the puddles.’ Off we trudge.